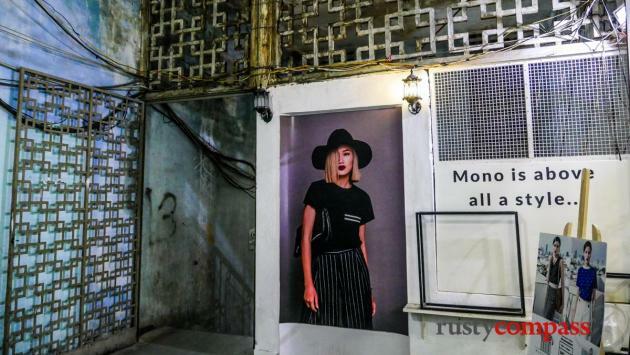 Saigon is racing ahead with the demolition of its past with regrettable fury. 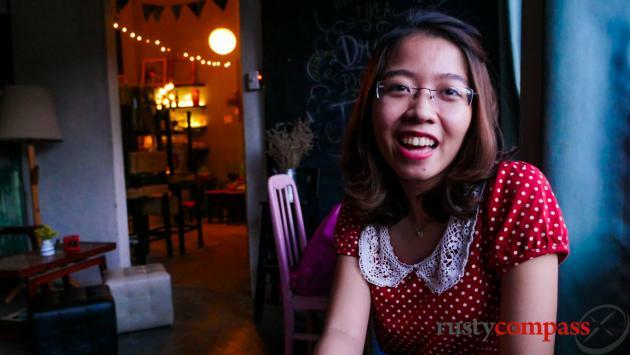 Meanwhile, the city’s young are increasingly nostalgic about “Saigon xua” - old Saigon. 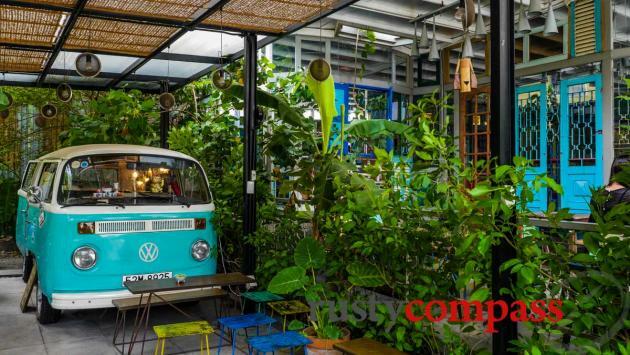 They’re colonising funky old apartment buildings, creating cafes, restaurants and boutiques. 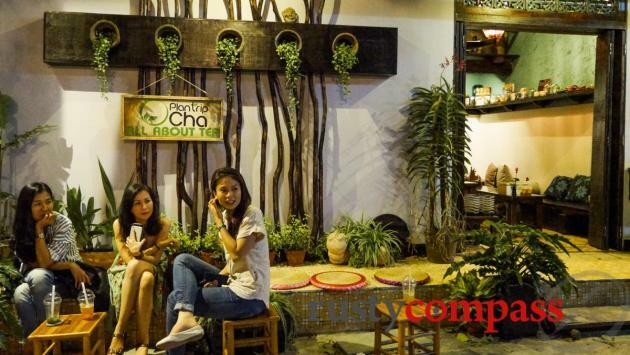 Take some time out in Saigon to explore these endangered gems. 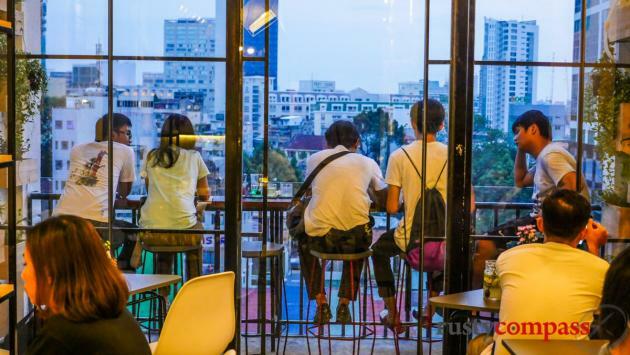 Saigon’s days as one of Asia’s architectural marvels may have passed. But the city’s architectural offerings still extend beyond the Hotel d’Ville, Notre Dame Cathedral and the Post Office - the highlights usually served up to tourists. 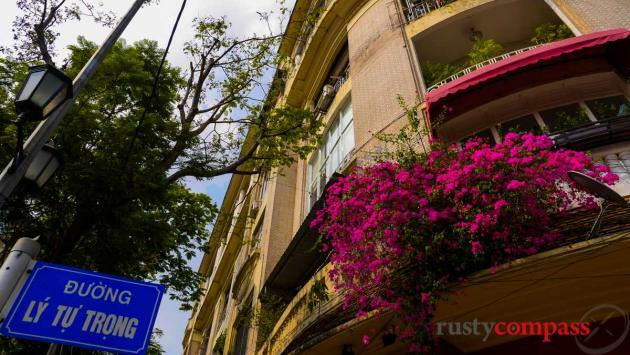 The city is home to some wonderful early twentieth century apartment buildings. And these dilapidated piles are being reinvigorated by a young generation clutching at a disappearing past. 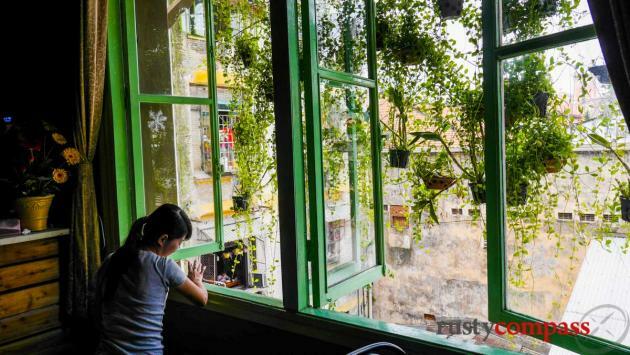 They’re creating cafes, boutiques and restaurants in crumbling buildings that date from the final decades of French rule. 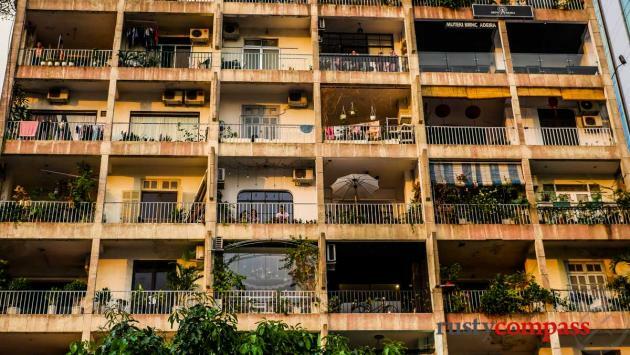 They may not all be architectural masterpieces and they were created by a loathed colonial power - but these days, they ooze distinctly Vietnamese character. 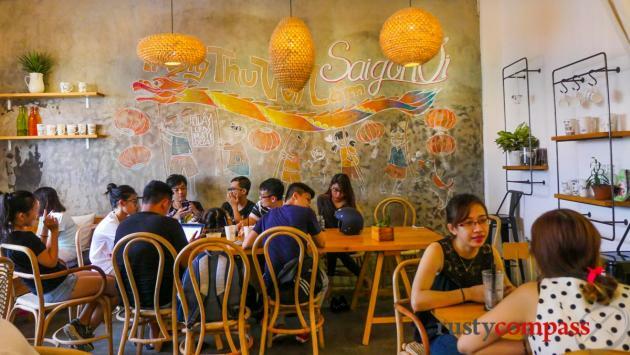 Make sure you check out some or all of these buildings while exploring Saigon - for a coffee, some shopping, or just check out what young creative Vietnamese are up to. The buildings listed here are in the downtown area and can be reached on foot. There are many others further afield. Some still have functioning elevators. Most elevators didn’t survive the impoverished days that followed the end of the Vietnam War in 1975. Be ready to climb some stairs - but that’s part of the fun. This is one of the city’s most famous and impressive remaining apartment buildings - a true heritage, deco gem. And sadly, in Saigon, with a few exceptions, that’s a predictable marker for imminent demolition. In the 30s and 40s it was home to some of the colony’s most prestigious offices and apartments - including the US Consulate. Where - Cnr Dong Khoi and Ly Tu Trong St - right downtown. Check out - Take a wander. See if you can get up to the top for some interesting Saigon views - including the makeshift helipad next door from the US evacuation on 29 April 1975 - the one in the famous photo. 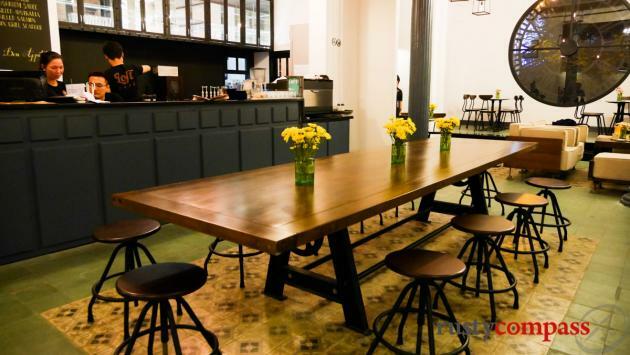 Loft Cafe is a good spot for a refreshment. Future - Facing imminent demolition along with neighbouring heritage buildings. 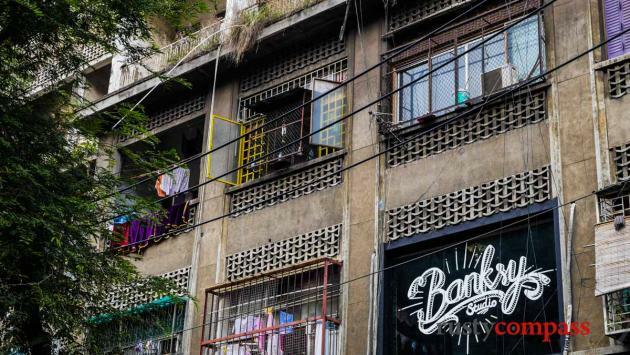 This apartment building sits right opposite the overbearing bulk of the colonial era Banque de l’Indochine Building - now the State Bank of Vietnam. 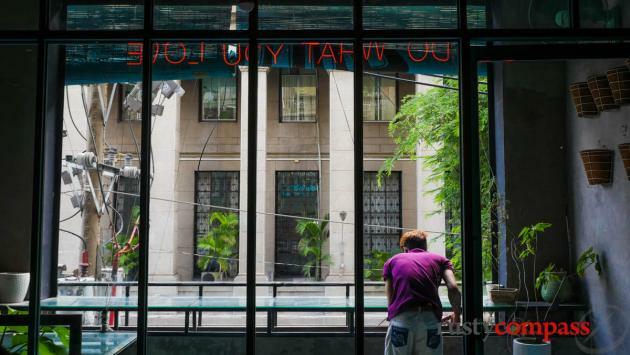 It’s only a stone’s throw from the Saigon Stock Exchange and a number of other interesting architectural offerings. 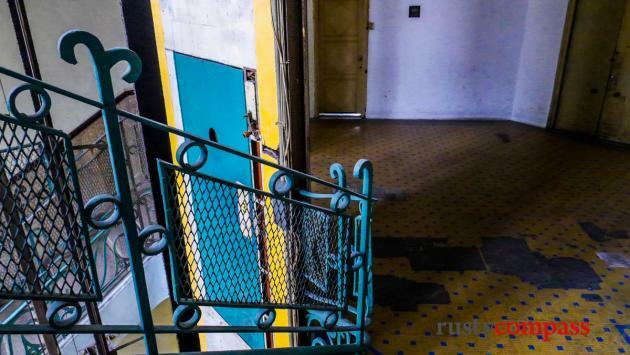 It may be located in the heart of Saigon's financial district but this is one of the most rundown apartments on our list - and one of the most interesting. There’s probably more going on here in terms of cafes and boutiques than any other building we list. Where - Ton That Dam St Between Ham Nghi and Vo Van Kiet. 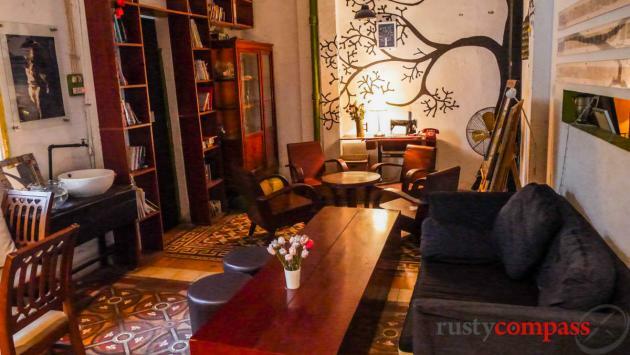 Check out - Banksy Cafe, Things Cafe, Mockingbird Cafe and boutiques. This building’s a cracker. 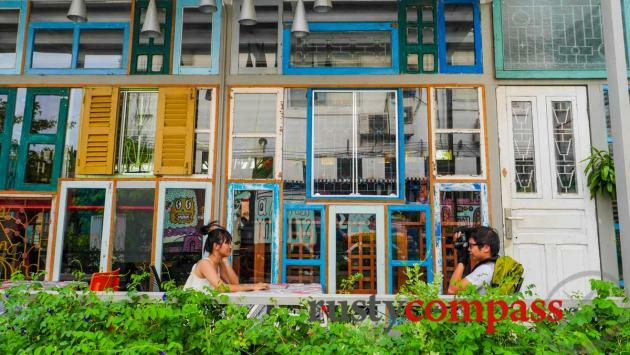 And given its prime location, it’s also one of the liveliest with cafes and boutiques. The higher floors offer some interesting views across the city too. Check out - BuiHaus cafe, Muteki Brinc Adeira (Japanese Teppan Dining). Right opposite the Saigon River, this isn’t an apartment building but the remains of a colonial-era warehouse complex on the waterfront. It’s already seen a lot of demolition. 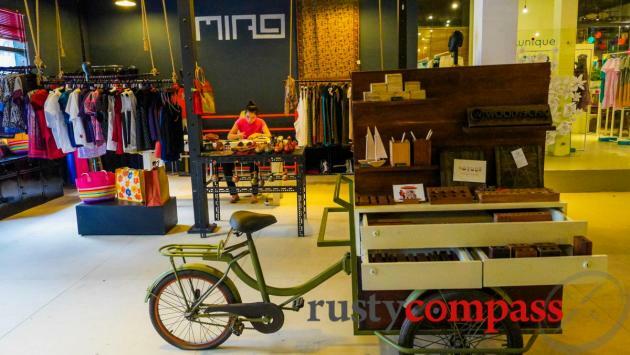 What remains is a little alternative enclave of galleries, cafes, boutiques and shops.